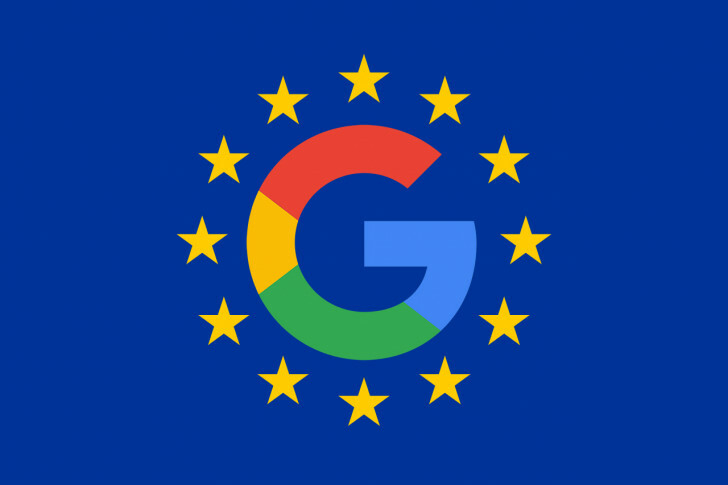 The Commission sees Google's pre-installed Chrome browser and search engine as an unfair advantage over competitors since users are more likely to use the provided software and most won't seek out alternatives. In essence, this is the same line of arguments that the EU used against Microsoft back in 2009, with Microsoft introducing a browser ballot box, making users consciously decide which browser they want to download and use. It's good to see that the EU has a clear set of rules in place against anticompetitive behavior. The question is whether the user's choice is the right place to start — all alternative Android browsers except Mozilla's use Chrome's Blink rendering engine, potentially making the web a monoculture where only Blink browsers can properly present websites. Google writes that the Android choice prompt will appear for both new and existing users. It remains unclear when exactly this prompt is going to roll out, what it will look like, and which choices will be provided — although DuckDuckGo is likely a given, since it was recently added as a default Chrome search engine option. We will report back when our Europe-based writers (Hagop, Scott, and myself) receive any such prompts on their devices.